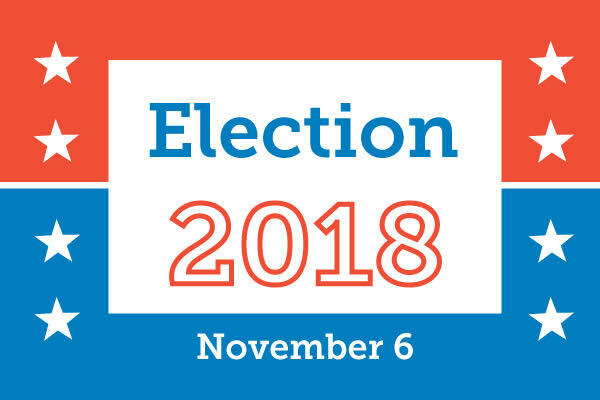 Election 2018: What’s on Your Ballot? Shall the School District of Gibraltar Area, Door County, Wisconsin be authorized to issue pursuant to Chapter 67 of the Wisconsin Statutes, general obligation bonds in an amount not to exceed $4,500,000 for the public purpose of paying the cost of a school improvement program consisting of: remodeling and renovations of the Library Media Center (LMC) and classrooms; upgrades for safety and security; other capital and building improvements, including creation of additional meeting and support space; and acquisition of furnishings, fixtures and equipment? Shall the School District of Sevastopol, Door County, Wisconsin be authorized to exceed the revenue limit specified in Section 121.91, Wisconsin Statutes, by $2,000,000 per year for the 2019-2020 school year and the 2020-2021 school year, for non-recurring purposes consisting of maintaining educational programs and paying operational and maintenance expenses? Shall the School District of Sevastopol, Door County, Wisconsin be authorized to issue pursuant to Chapter 67 of the Wisconsin Statutes, general obligation bonds in an amount not to exceed $25,100,000 for the public purpose of paying the cost of a campus-wide facilities improvement program consisting of: construction of an academic addition and removal of part of the current building; renovations, capital maintenance and building system improvements; site improvements; and acquisition of furnishings, fixtures and equipment? Shall the Southern Door County School District, Door County, Wisconsin be authorized to issue pursuant to Chapter 67 of the Wisconsin Statutes, general obligation bonds in an amount not to exceed $6,270,000 for the public purpose of paying the cost of a campus-wide school improvement program consisting of: safety and security upgrades; classroom reconfiguration and remodeling at the Elementary and Middle School; remodeling the technical education space and other areas at the Middle and High School; ADA accessibility updates; capital maintenance, building infrastructure and site improvements; and acquisition of furnishings, fixtures, equipment and five school buses?